When sportsbook gamblers exhaust their means from losing money in online sports betting or the conventional booth betting, the punter turns to something that could augment his income, and that is on how to become a bookie. A sports bookie does not need a professional degree to become one. An individual can learn on how to be a sports bookie by religiously learning the tools of the trade. If you want to be a sports bookie, you should do lots of diligent research. Study the terminologies in the sports betting world, the sportsbook, the rules of the game, the betting odds, the types of betting, and how bookies earn their keep. From being a regular sports bookie, the trade would lead you to build your own sports booking business. The desire to be one and level up your potential to earn more after learning the ins and outs on how to become a sports bookie; but before jumping into a full-time sports bookie, consider all the things involved in running your own sports bookie business. • Management of the sports bookie business should be in your studies on how to become a sports bookie. Your intention to make money more than the regular bookie entails you to study by heart with the passion for being an efficient sports bookie to your customers. • Learn all major sports like the NFL, NBA, NHL, MLB, NCAA football and basketball, Golf, Tennis, Soccer and other different Sports people want to place their bets. Include horse racing, digital casinos, motorsports, and Esports in the betting options. • Include customer care and services, both technical and operational, are essential customer orientations that must be in your research on how to be a sports bookie. • Your interpersonal relationship with people involved in the business is as significant in running the sports booking entity. • Math is a necessity in the sports booking business as the occupation involves lots of numbers and computations. Take your precious time to improve your mathematical skills. • Acquire relevant information about teams and individual sports. Be familiar with the players of a team about their dispositions. Research their strengths and weaknesses. You will be providing this information to your clients as part of the options they are going to take in their betting decisions. Player’s injuries and personal problems like a death in the family or a financial issue will affect a team’s performance or an individual athlete if a player has these concerns. • Talk the gambler’s language if you want to lure them to your site and start placing bets via your bookie website. Learn the gambler’s lingo so you can negotiate the wagering on the same page with the betting options provided by the sportsbook betting software. An aspiring sports bookie will prepare his funds for the initial expenditures to operate his sports booking business. Consider your sources of funds like loans, credit cards, lending facilities, angel investors, from friends, and family. You need capital to start the business rolling. It is best to have your own money as beginning capital so you can have your income in full with no obligations to pay from loans. How to be a sports bookie: Get a top of the line sports betting software. When you have all the requirements covered on how to become a sports bookie, get a software that is best for your sports booking operations. In your selection of a top Sports betting software, consider the features that will help you earn money with the elements that go with it. Sports bettors will opt to work their wagers with you if you satisfy them with the punting software that is backing your operations. Software that gives you the benefit in customizing it according to the way you want it to serve you and your customers. Well-established sports betting software company will do this for a bookmaker for free and won’t charge you a dime when you use their software to bring in wagers from your client base. Opt for software that provides plenty of options in the betting field. It should offer betting odds that will attract gamblers to challenge the betting presentations. 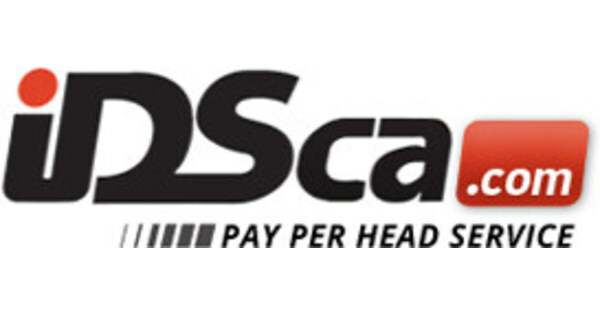 IDSca.com fits into this category of being the top PPH sports betting software in the industry. IDSca has the live betting facility integrated into the sports betting program that you will be using. Only a few sports betting companies have this service due to the investment involved in its acquisition. Live betting is a feature that rakes in more bets as bettors could still engage in betting activities even after the game started. The live betting feature can deliver real-time scoreboards and in play results of the game. The betting facility is a must have for anyone learning to become a bookie. Live betting allows bettors to place bets while the game is on a play and gives him the tips on how the game will end thereby giving you the advantage of predicting the result of the game. 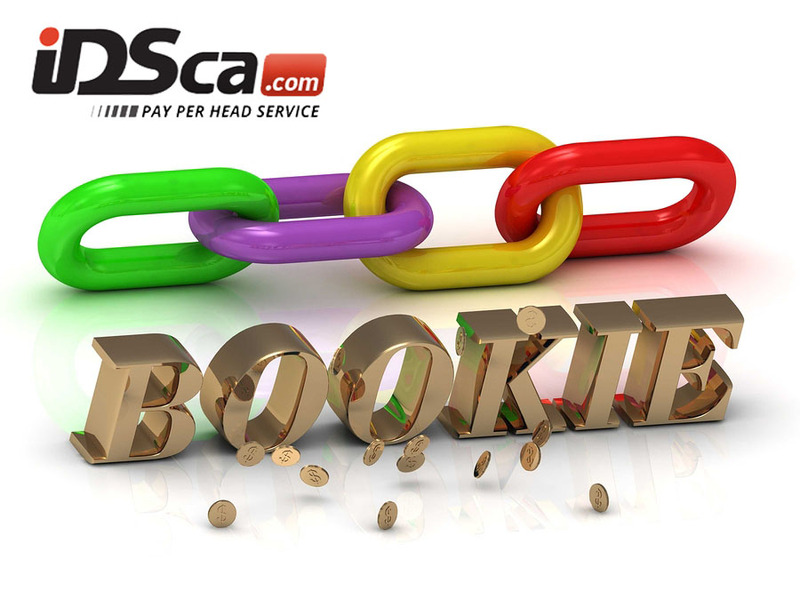 IDSca calls this service the “Live Player” as it brings real-time betting on more than 1200 monthly events with over a thousand markets available. The feature lets your gamblers bet on more options and follow it up with more punts. Prepare a business plan if you want to become a sports bookie. The business plan will be your milestones to guide you in the daily operations of a sportsbook management. Management of your resources will reflect your business plan laid out in the reports and summary of your business operations. The business plan is part of monitoring your business and learned so you will not get lost along the way. Business people have their business plan so they can keep their eyes on the goal and not overwhelmed by other disturbances along the way. When all is ready, and business is rolling, and with selected betting software doing most of the work for you, you can now focus your attention on the recruitment of players to use your site for their betting fun. You can also do the inventory systematically with your top of the line sportsbook software. An efficient sports bookie should have the racehorse betting included in its software. See to it that the horse racing betting facility have thoroughbreds and harnessed horses in betting software package. Horse racing is a fun betting event that was with us for a long time. It would be great to witness the actual horse racing event, but not all of us has the luxury to attend the event. With the over 75 racetracks all over the world, enthusiasts have a lot of betting to chose from the world of horse races. A secure and safe betting platform is available for your bets. Betting online on horse racing has never been easier. IDSca’s betting facility for the racehorses has the win, place, or show as the types of horse racing bets. The “win” is putting your wager on the horse that crosses the finish line first. A requirement of a minimum of three entries to have the type of bet considered official. The “place” type of horse racing is the bet on a horse to finish first or second and requires a minimum of four entries to win the bet. The “Show” type of bet is betting on a specific horse to win first, second, or third requiring four entries to make it official. Here is also a bet type called ” Across the Board” type of bet. The betting option means that if you win first place first place on your specific horse, you collect all bets on win, place, or show. If your horse wins the place type of chance, you gain in two lines of Place and Show. If your horse wins third, then you win the Show type of bet only. Horse racing season is just around the corner and will soon be on the monitors. This is one sportsbook betting that a learning sports bookie should have.